I may be sounding like a broken record here, but Falcom is at the top of my most respected video game developers. Their constant focus on making a great gaming experience, along with having some of the more well-adored RPG franchises under their belt, namely Ys and The Legend of Heroes series, has earned them my admiration for many years now. Another of their games, Gurumin, is lesser known, but just as enjoyable and well made. The game has already been released on the PC in Japan, as well as the PSP and more recently Steam in the west. Mastiff Games handled these western localizations, and they did an excellent job. When I heard a few months back that they were working on porting this cute little game to the 3DS, I eagerly jumped on the opportunity to review it for HeyPoorPlayer. I’m happy to say with a few exceptions, it was well worth the wait. What is Gurumin exactly? It’s harder to nail down exactly what genre the game falls into than one might think, to be honest. Falcom tends to specialize in RPG’s and Action-RPG’s, but this is a noticeable departure from that format. Gurumin still has RPG elements, such as various equipment to find and use that aids you with buffs and status effects, enemies with elemental weaknesses, a fantasy-based storyline, and a sort of level progression system (though the latter is more akin to Zelda than traditional leveling). However, the game also has adventure and platforming elements on top of all this. If anything, I guess you could consider the formula to be somewhat of a mix between a 3D Mario title and one of the more recent Zelda adventures. 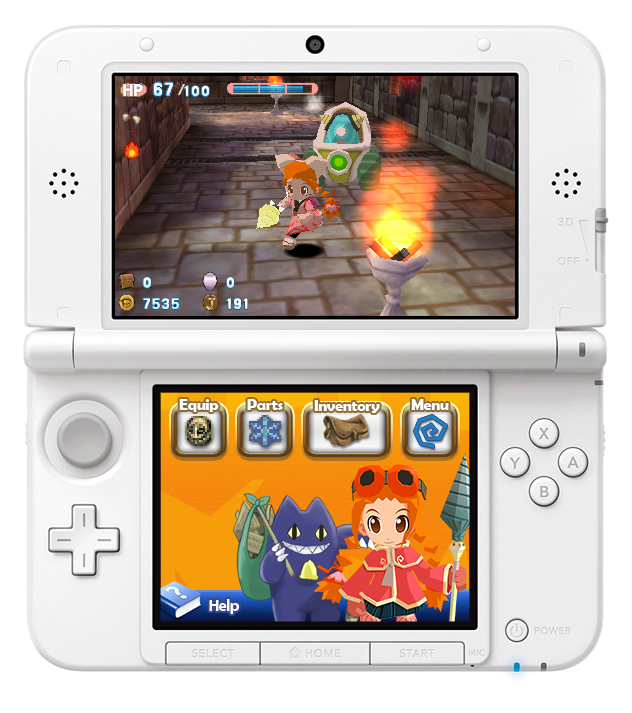 Gurumin 3D has players assume the role of a young girl name Parin, an adventurous girl of two adventurous parents who is sent to live with her grandfather in Tiese Town when her parent decide to go adventuring in some ruins. Upon arriving in Tiese Town, Parin comes to find out that the town is a mining town, full of adults – but no children. Although she makes friends with the local bakery owner, Parin is bored out of her mind. That is, until she runs into a couple of monsters. Monsters that only she can see and talk to. 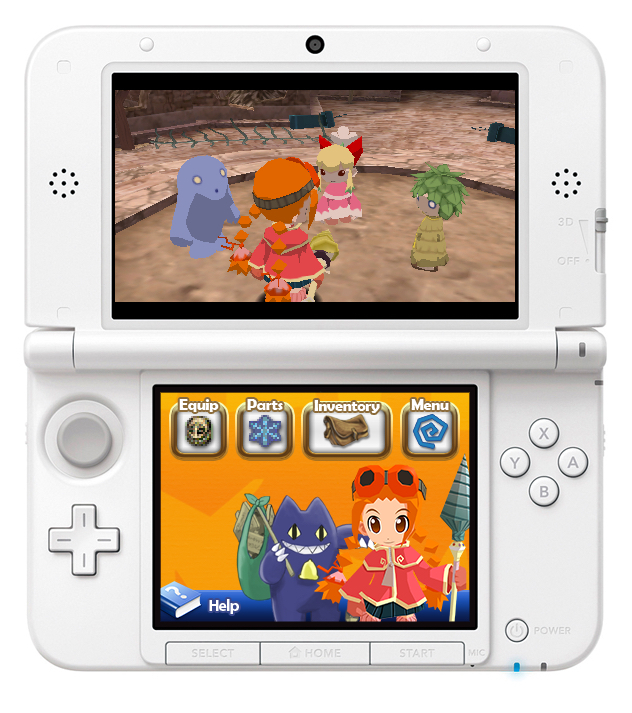 Parin befriends these monsters, and is invited to go hang out with them in their village hidden behind the town. While things are going great for Parin and her newfound friends, an evil gang of monsters called Phantoms swoop in and wreck Monster Village, and steal away Parin’s friends as well as all their belongings. Taking up arms with a mystrerious drill in the center of the village, it’s up to her to rescue her friends and get their stuff back. The gameplay in Gurumin 3D, as mentioned earlier, is a weird sort of amalgamation of Zelda and Mario’s gameplay elements. The towns of Tiese and Monster Village serve as a hub world with NPC’s around to help progress the story and purchase new items, while the play areas themselves are sorted out in separate levels laid out on a map that progressively unlock as you find your friends and their belongings. The game is slightly open ended in that when you have a couple of levels to pick from, it’s mostly up to you as to where to go next. Although there are some levels that will require you to have a certain item or technique to advance into the level first. 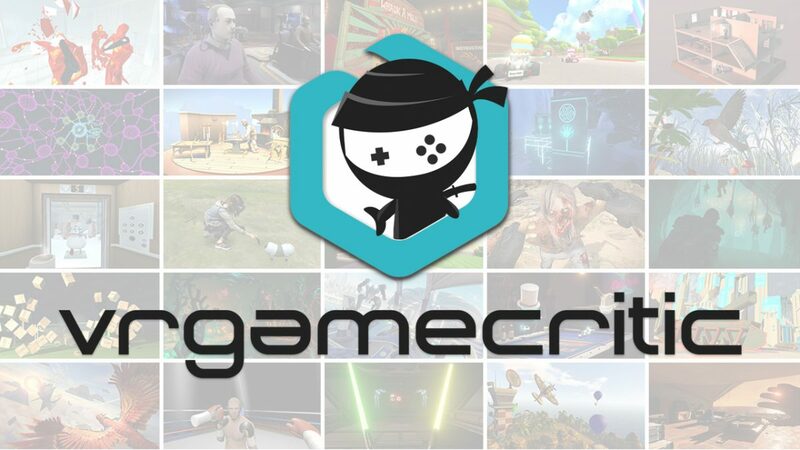 Each of the levels are laid out with a heavy emphasis on exploration and platforming in mind. Their layouts are simple, at least as far as the first few levels are concerned, usually having a Point A to Point B progression and some simple puzzles to solve in between. 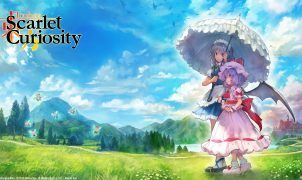 In classic Falcom fashion, the levels become pretty challenging later on, adding more difficult enemies, trickier puzzles, and more challenging platforming with branching paths to explore, spicing things up and adding some variety to your exploration. Gurumin also has a wide variety of areas to explore. From ruins to a haunted forest and spooky caves and even lava filled and snowcapped mountains, Gurumin 3D has a huge world to explore. Over 30 levels worth to explore, to be exact. Gurumin 3D has its fair share of adventuring in store for players, but it also has plenty of Phantoms to beat down as well. Parin’s trusty drill is simple to use, and there are new moves she can learn as well as elemental attachments she can find to increase its power. Many of these moves come in handy for taking down the tougher enemies that you encounter throughout the game, and the elemental attachments play into some enemies’ weaknesses as well as some puzzles. On top of the weapons, Parin also has a host of hats and accompanying costumes she can find, each with varying benefits and upgrades to buy via junk that is dropped by some enemies. Hats can be found either via cashing in gold medals you get for clearing levels with an S Rank or better (grade is determined by clear time, number of game overs, enemies defeated and jars smashed), bought in shops, or found in mystery bags in each of the levels. As for costumes, they’re a little more involved as far as obtaining them is concerned. Things such as date based events, clearing the game with a certain ending on a certain difficulty, or clearing the unlockable Boss Rush mode on a certain difficulty nets you a different costume, and there are quite a few to find. Between the game itself and all the goodies to find, Gurumin 3D has well over 30 hours’ worth of content for players to consume. Gurumin is a title that oozes style, and this is very noticeable from first glance, even at screenshots. The graphics are bright, colorful, and very cartoony, and each of the characters are adorable in their designs, especially the monsters you meet throughout the game. The environments have just the right amount of cute and spooky so as to be age appropriate for pretty much any age range, and the game manages to maintain a steady framerate, a huge feat considering the amount of work it took to get Gurumin 3D ported to the 3DS. Unfortunately, even with all the custom work that was done, some sacrifices to the graphical presentation are fairly evident, especially if you have the PC or PSP versions to compare Gurumin 3D to. In some areas, you can see some pixels flickering or missing on the ground, which will appear as white specks here and there. There are also some areas that if you look far ahead enough on the path you’re on, you’ll see pitch black, followed by some pop-in from the game drawing the environments. It’s unfortunate that this couldn’t really be avoided, given the 3DS’ limited hardware, but these technical bugs are pretty noticeable. I will note that the 3D effect, which was Mastiff’s overall goal when doing this port in the first place, is very well done. It’s not as drastic a difference as, say, The Legend of Zelda: A Link Between World’s use of 3D, but it is well implemented and noticeable, which is nice. It also has zero effect on the framerate, which is even nicer. Good graphical presentation is always a plus, but with an adventure game a strong story and characters is a must. Fortunately Gurumin 3D has that covered in spades. Parin is an excellent example of a female protagonist done right, with a cute design that isn’t overly saccharine (well, depending on what outfit you have picked out for her, that is) and a get-it-done attitude along with a touch of sarcasm to add some humor to this already bright game. On top of all this, you’ll encounter a wide-range of characters, both human and not. Many with stellar voice work. There is no Japanese option, but a lot of care went into the dub, and each actor reprises their role very well. The story itself is fairly simple, but it is very fun to watch it unfold along with all the characters you meet throughout the game, Motoro easily being my favorite. I always loved running into that awkward giant cat-dude throughout my time with the game. The voice work in Gurumin 3D is great, but the music in this game is even better, as is Falcom’s usual strong suit. Gurumin 3D has a fantastic soundtrack (also purchaseable on iTunes officially from Falcom! ), and fits extremely well with the game’s overall mood. Tunes in this game are overall bright and cheery, with levels having just the right amount of spooky overtones added in to fit the “monstrous” theme going on. You can detect a little bit of Ys-styled musical stylings hiding in some of the melodies and beats, which was honestly music to my ears. Unfortunately, this is where Gurumin 3D’s other big technical flaw resides. I’m not sure why, but whenever the game goes to loading screen the audio stutters pretty noticeably. It’s not so bad as to be game breaking, but it is noticeable enough to break up the flow of the tune you’re listening to. It isn’t a “sometimes” thing either, but this happens at each and every loading screen. It does get a little old after a while. On top of all this, the music on the adventuring levels doesn’t loop properly either. The song plays through and stops, then repeats as though the game is relying on redbook audio. It’s very odd, and reminds me of playing games on my Sega CD or my PC Engine. I’m not sure why this design choice was made, but it is fairly jarring on top of the stuttering during loading screens. Aside from the graphical and audio issues, I’m happy to say that Gurumin 3D has fantastic controls. I went back to playing my copy of Gurumin on Steam to compare the two, and I’m not sure if it was input lag from my wireless controller I was using, or a programming difference between the two versions, but movement in the Steam port was a little on the choppy side, making some platforming segments exceedingly frustrating, whereas on the 3DS port they were smooth as silk. The 3DS’ control pad works great, and the thumbstick on the N3DS works nicely for adjusting the camera. If you don’t have a N3DS, you can also use the L and R buttons to adjust the camera (it’s also worth noting that there’s no technical differences between the two systems). So, which version of Gurumin is right for you? Honestly, it depends on what systems you already have, and how much experience you’ve had with the game to begin with. If you have a PC or decent Laptop, I would honestly recommend the PC version as the “definitive” version. There are a lot of visual effects (understandably) missing from Gurumin 3D, and the additional resolution and details help the already great looking game look even nicer. 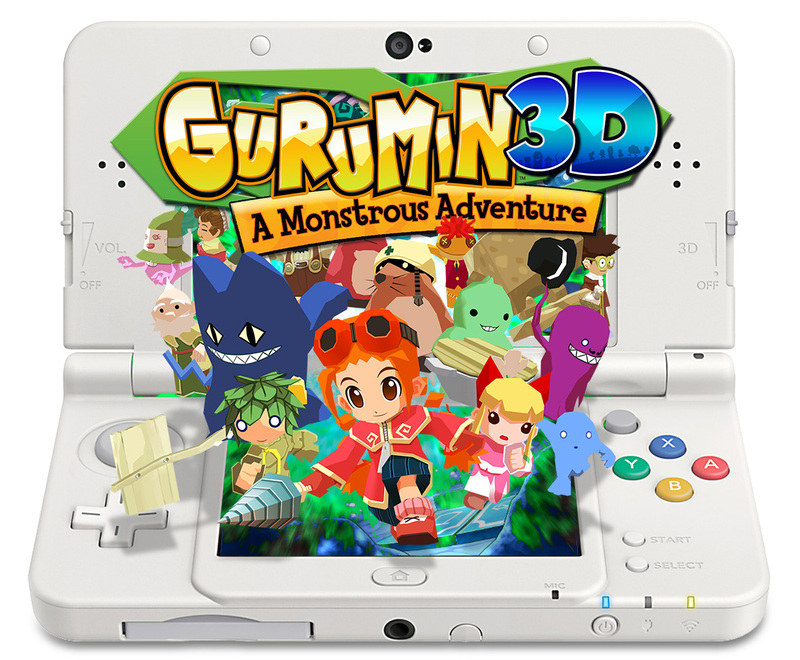 However, if you’ve got a 3DS and are wanting to try out this game on the go, I would heartily recommend the 3DS version. Aside from some technical differences, it’s very much on-par with the PSP version, and the addition of stereoscopic 3D is well suited to a game such as this. 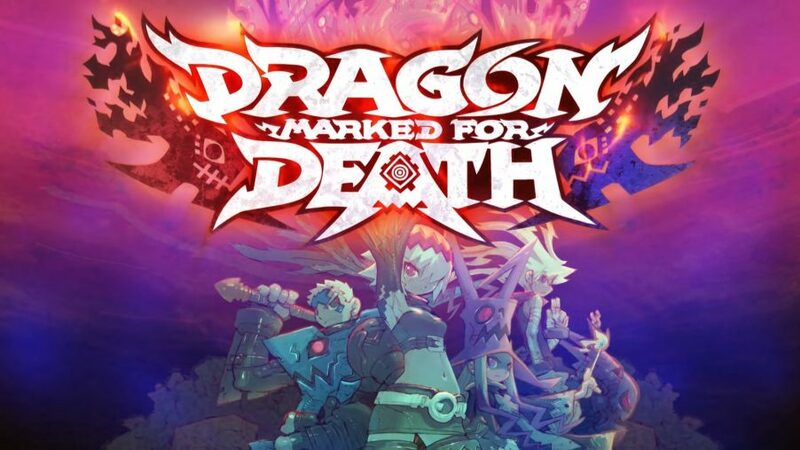 While it’s not as polished as I was hoping it would be, Mastiff has done a fantastic job porting this title to the 3DS, and supporting them along with Falcom for this endeavor is well warranted, in my opinion. 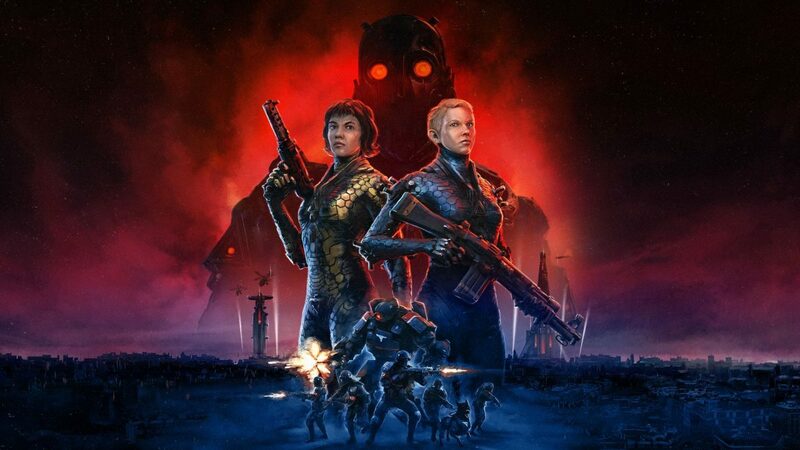 I would definitely give this game a try, especially if you haven’t experienced it already. A charming little game with memorable characters, a fantastic soundtrack, and great gameplay is in store for you if you do. Full disclosure: This review is based on a review copy of Gurumin 3D: A Monstrous Adventure given to HeyPoorPlayer by the publisher.